BNT continues to expand its footprint in Bridgeport and recently acquired Olde School Commons located on Pembroke Street in the East Side of Bridgeport. This 3 story building includes 25 attractive, affordable apartments with community rooms on each floor, on-site laundry facilities, elevator-use, off-street parking and secure entry. Each apartment has all appliances and has wall to wall carpeting. This building marks BNT’s 22nd building under management. BNT’s portfolio now consists of 155 units. “We are thrilled to be in the East Side of Bridgeport and look forward to working with the East Side NRZ, residents and the City of Bridgeport to take advantage of opportunities to help stabilize the neighborhood.” said BNT’s Executive Director Elizabeth Torres. 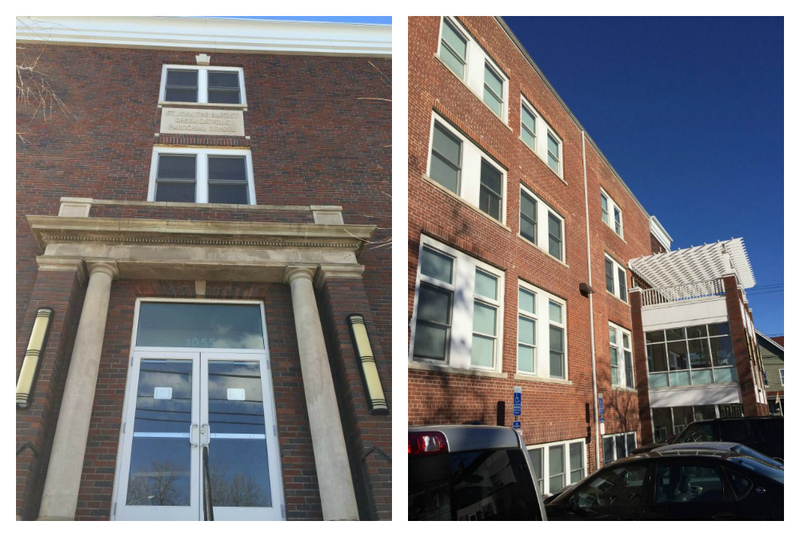 The renovation of this building was originally financed by the City of Bridgeport HOME Program, the Connecticut Housing Finance Authority, Webster Bank, NA WNC & Associates Inc., and the Federal Home Loan Bank of Boston.